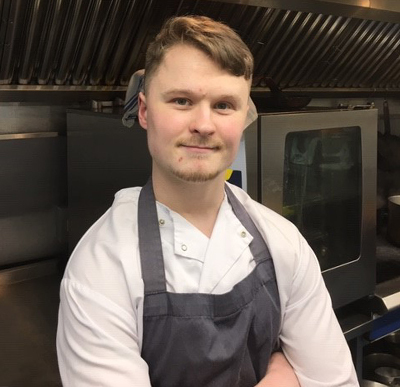 Our Head Chef at the Three Horseshoes Groesffordd is Connor Turner. 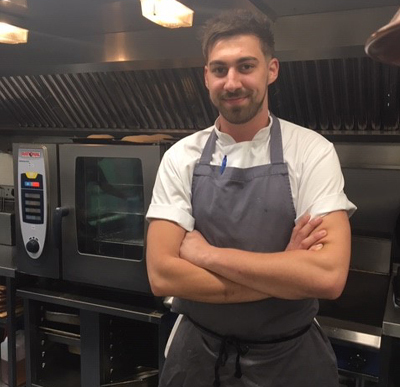 Connor is an extremely talented young chef who worked at the Three Horseshoes for 12 months as sous chef before recently stepping up to the head chef role. He is a local lad and started his career at Petersone court. At the time they held 2 Rosettes. Connor has also worked at the Whitebrook which holds a Michelin star. He is passionate about local produce and has introduced some wonderful new local suppliers to the kitchen. The food is modern British style with some great classical cooking thrown in the mix. You will often find Connor foraging on his days off in the local area and hedgerows. Connor is supported by our two Sous Chefs David Sedgemore and Gavin Kellet. 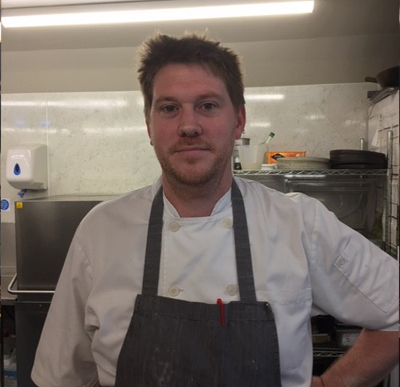 Gavin recently won the National Chef of Wales award 2019 which is a testament to just how skilled our chefs are. Everyone Deserves a Special Meal!  Contact us and book yourself a table at our delicious Pub & Restaurant.